2019 Scholarships are open for application! Apply now at www.mlglf.org/scholarships. 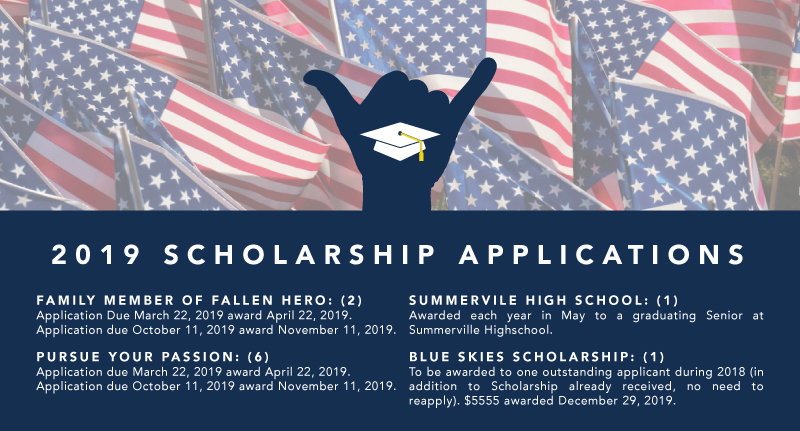 To be awarded to one outstanding applicant during 2019 (in addition to Scholarship already received, no need to reapply) $5555 awarded December 29, 2019. Applicants may re-apply if they are awarded a Scholarship. Applicants will be included in subsequent award process once they apply, if desired.